The challenges of building in Santa Monica equal the rewards. 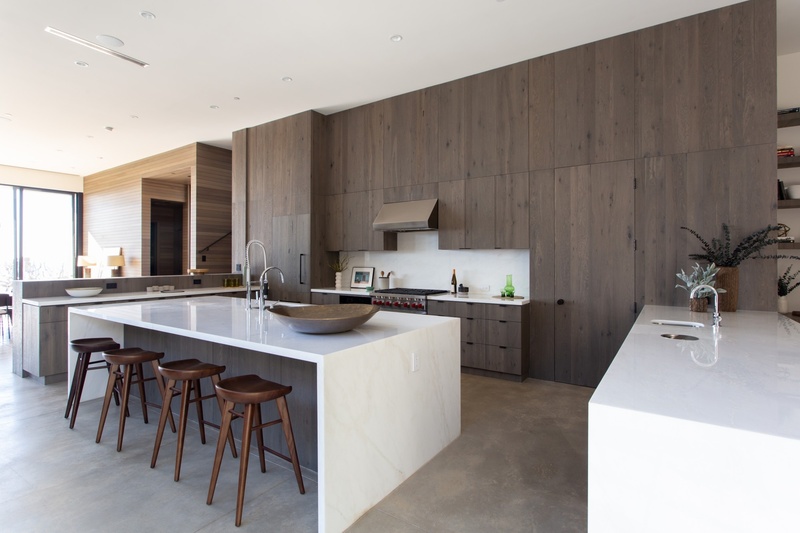 The award-winning architecture firm Marmol Radziner are experts at making the most of every lost. 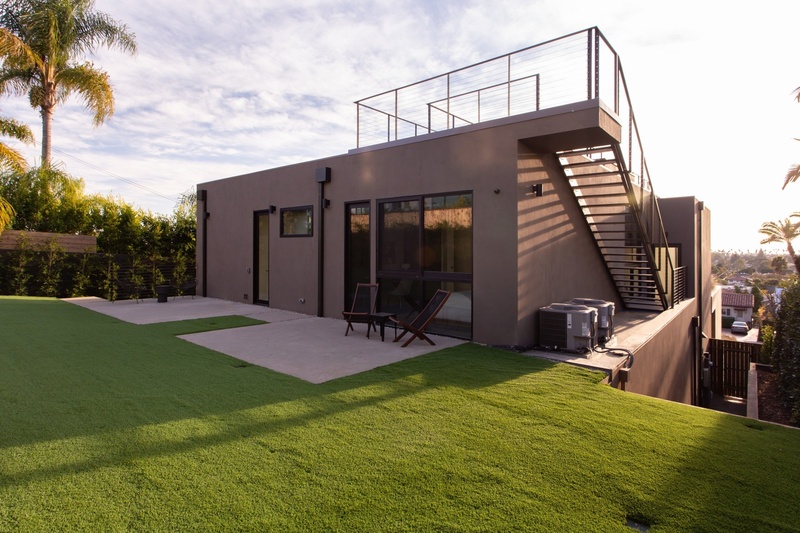 Eschewing the generic white box that continues to dominate new construction in Los Angeles, the firm creates properties that are modern yet organic to their location. The first floor features an open floor plan with soaring ceilings and includes a separate formal living room and den, dining room, and gourmet kitchen with breakfast bar. 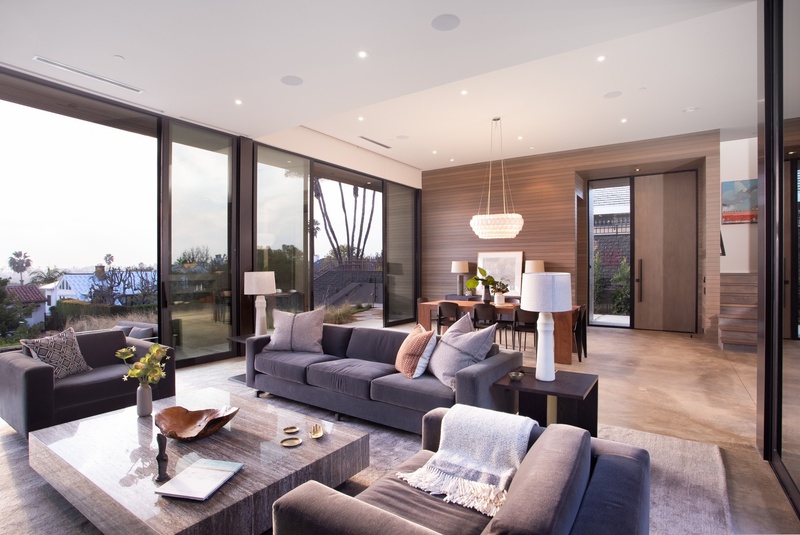 The upstairs features a large open lounge for work or play, well-sized bedroom suites for family members, and the master suite with floor-to-ceiling windows offering Santa Monica skyline and Pacific Ocean views. The spacious rooftop deck presents sweeping panoramic views from the mountains to the sea, plus outdoor kitchen and grill. The home has five bedrooms and 4,800 square feet of space. It is listed for $6.575 million with Kerry Ann Sullivan, Halton Pardee + Partners.